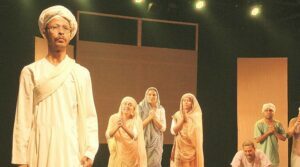 Courtesy: To mark the 150th birth anniversary of the Mahatma, Suresh Sharma is directing a play, Pehla Satyagrahi, (pictured) with the NSD Repertory Company, of which he is the chief. 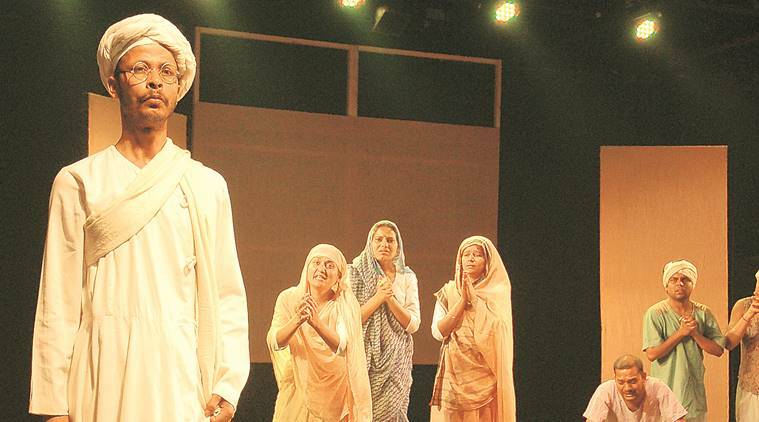 Mahatma Gandhi struggled for our rights and got us our freedom, but how much do we know about the ideas, impulses and compulsions that led to his various social and freedom movements?” says Suresh Sharma, Director-in-charge of National School of Drama (NSD) in Delhi. Anushka Sharma and Cricketer Suresh Raina a Couple?